Life has become easier with StalkIT!" 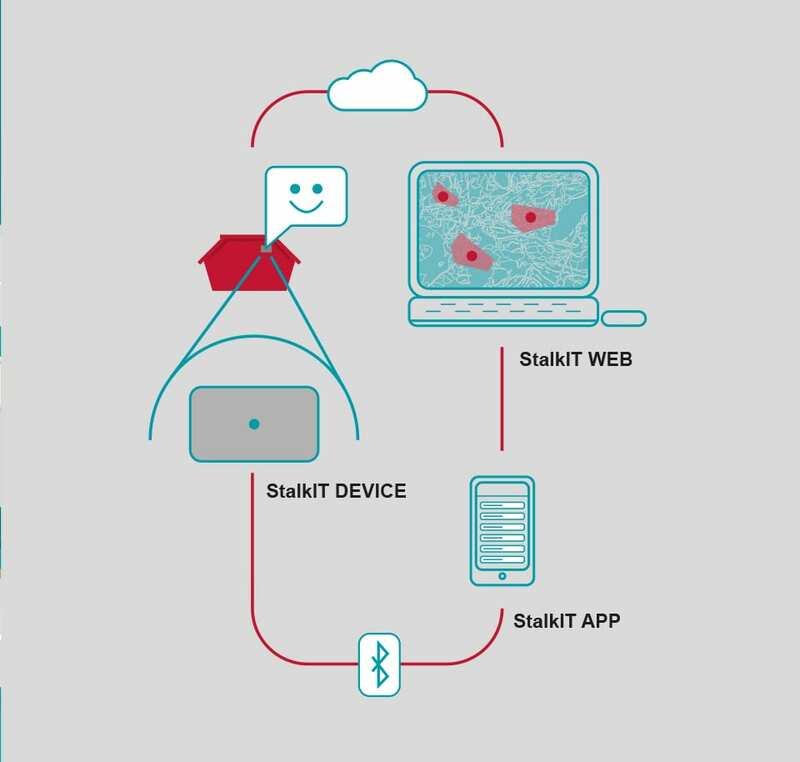 StalkIT is a simple to use tracking service, with a tracking device, an app to use on your smartphone, and a portal to see your active devices in a map. We also offer an open API so you can integrate with your existing systems. 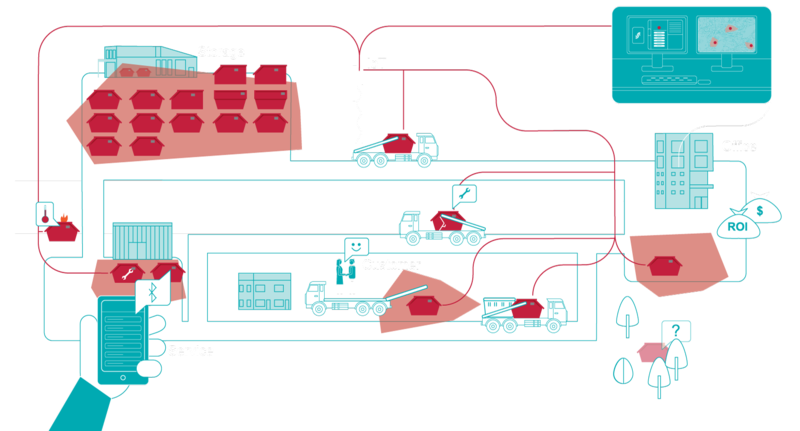 The StalkIT service enables quick ROI with higher turnover and growth, inventory rotation, and lower operation cost. 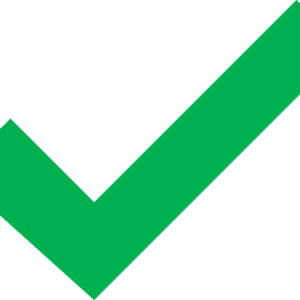 We simplify your sales process and automate your logistics, enabling informed decisions and higher customers satisfaction. 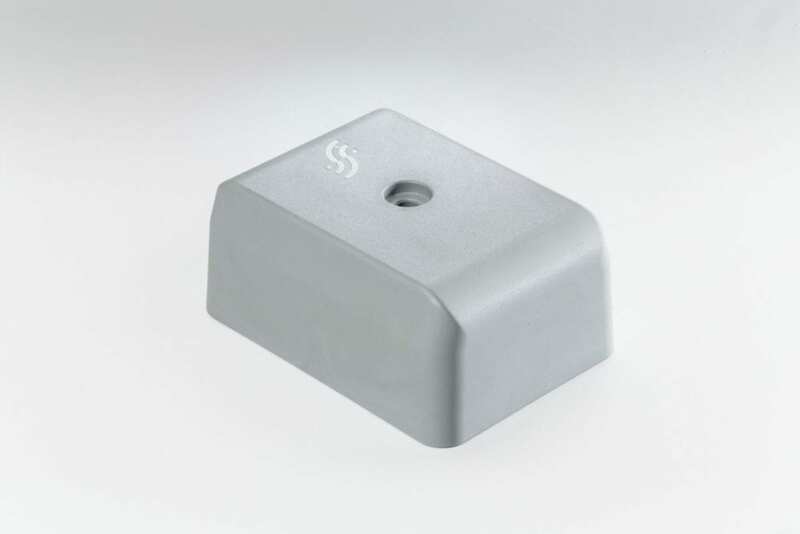 The StalkIT Devices use the new NB IoT Narrowband technology specifically designed to handle small amount of sensor data, better and deeper coverage to a beneficial price. 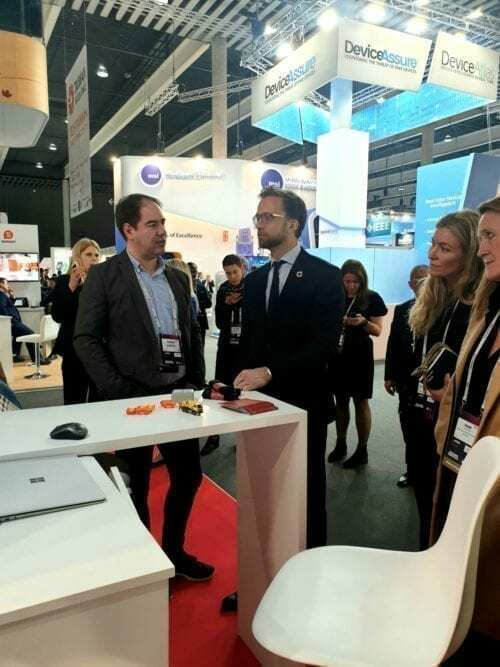 We had the pleasure to receive the visit of the Norway Minister of Digitalisation, Nikolai Astrup at StalkIT stand at the Mobile World Congress Barcelona 2019. 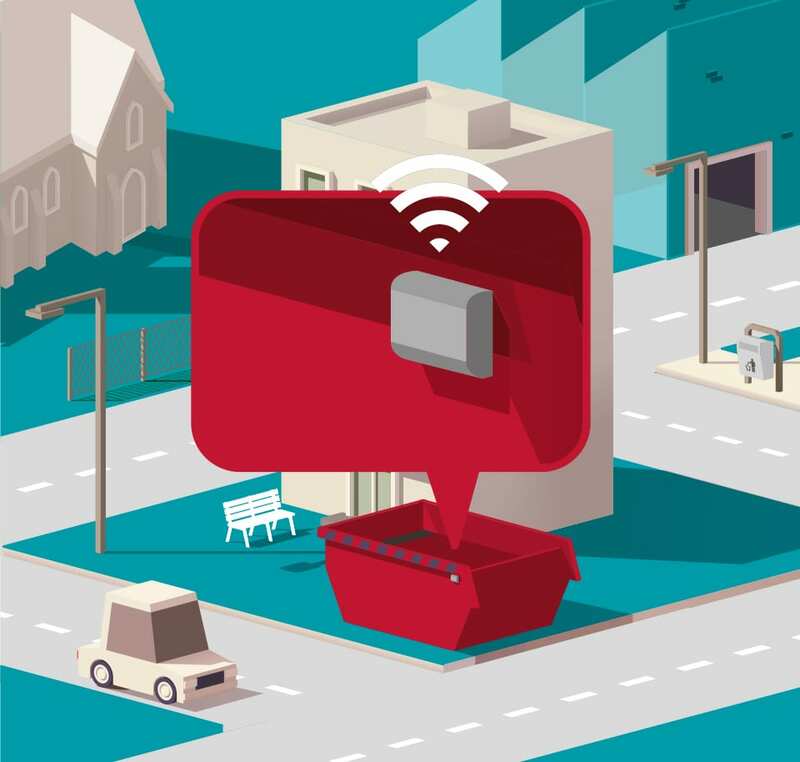 You still can visit us at MWC at the Hall 7, stand 7J61 (Norwegian Pavilion). Please fill in the form beside to get an offer directly.